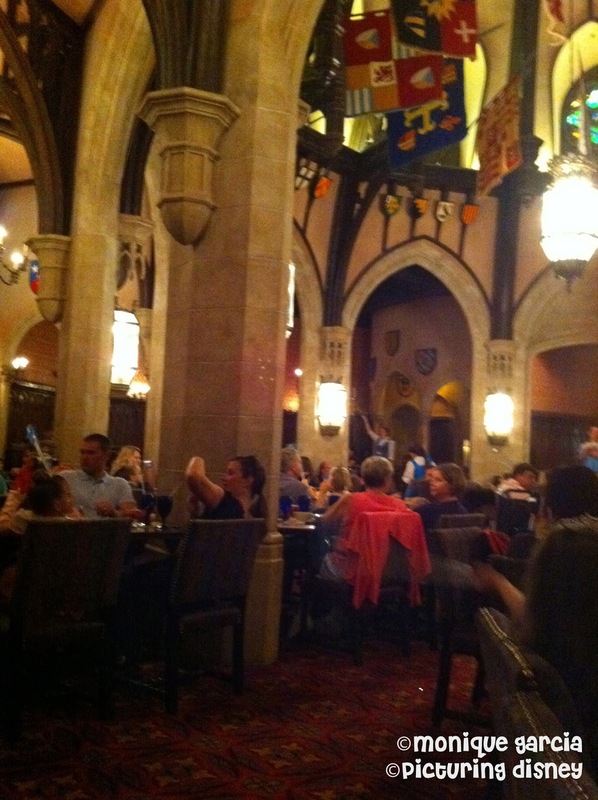 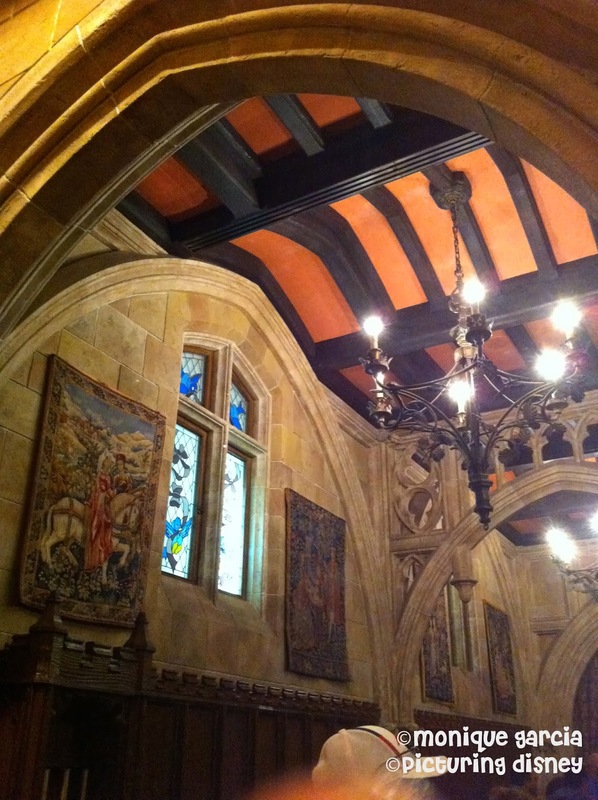 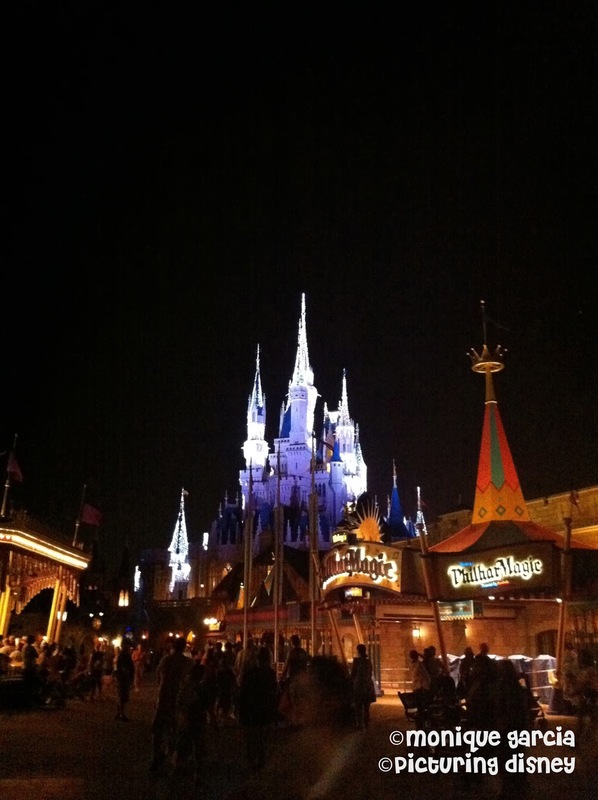 The most magical dining location in Walt Disney World is Cinderella's Royal Table. 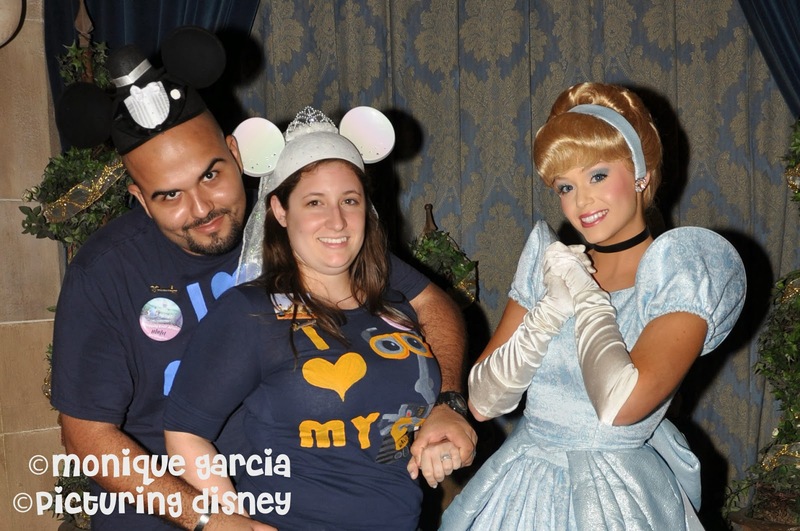 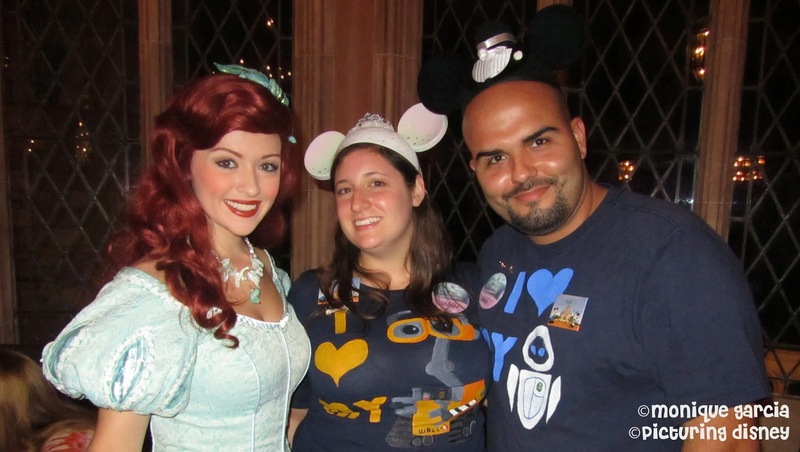 This character meet-and-greet experience will charm any little prince or princess. When you enter you get to take your picture with Cinderella and as part of your dining package will receive printed copies of these images in a cute little folder during your meal. 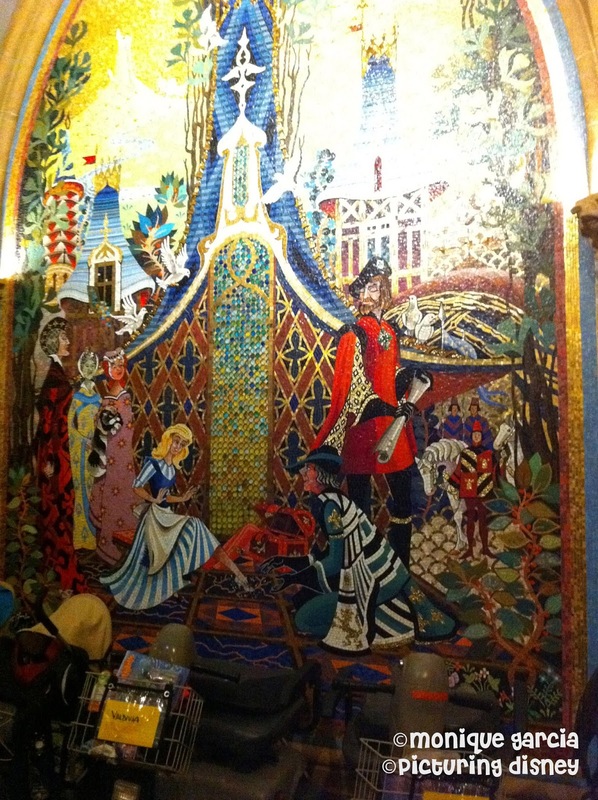 Cinderella and other well-known Disney Royalty visit each table as guests dine in the romantic, ornate dining room. Take a look around every corner. 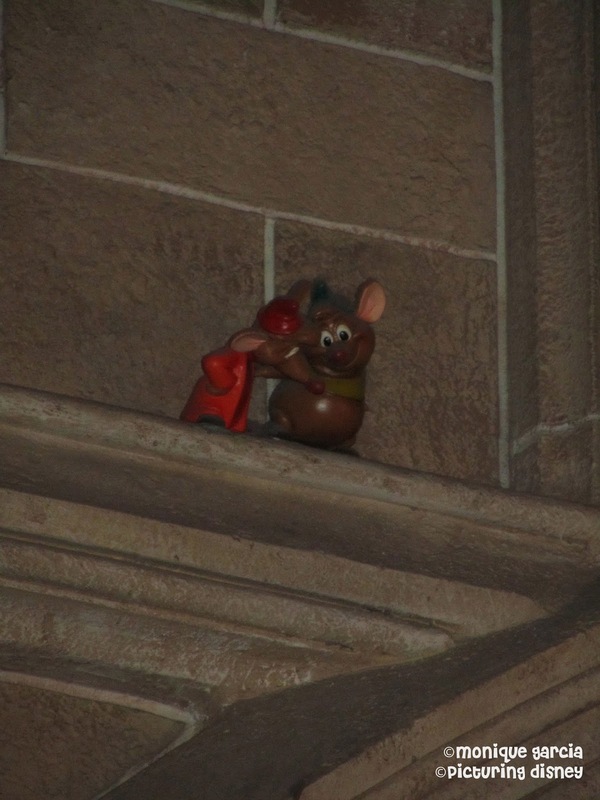 Some helpful mice might be around. 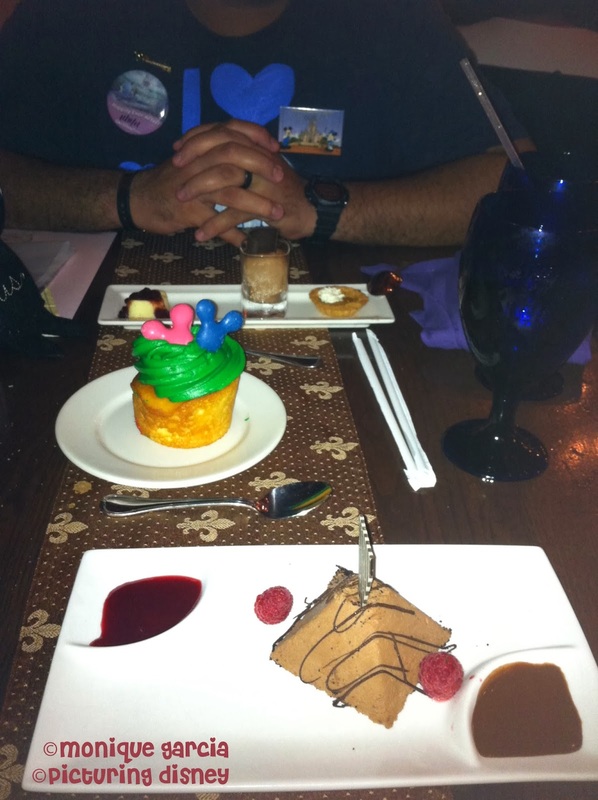 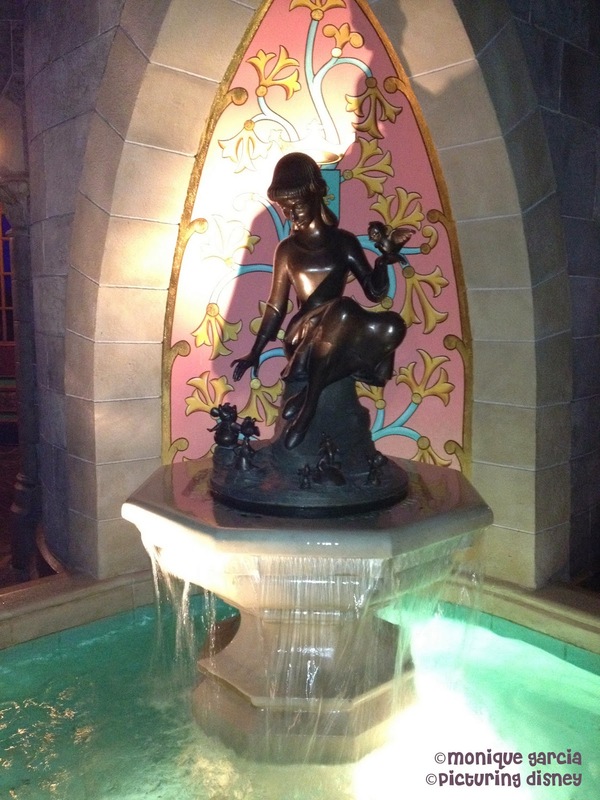 The menu is absolutely exquisite and is rich in decadent items including a chocolate duplicate of the name sake’s famous glass slipper. 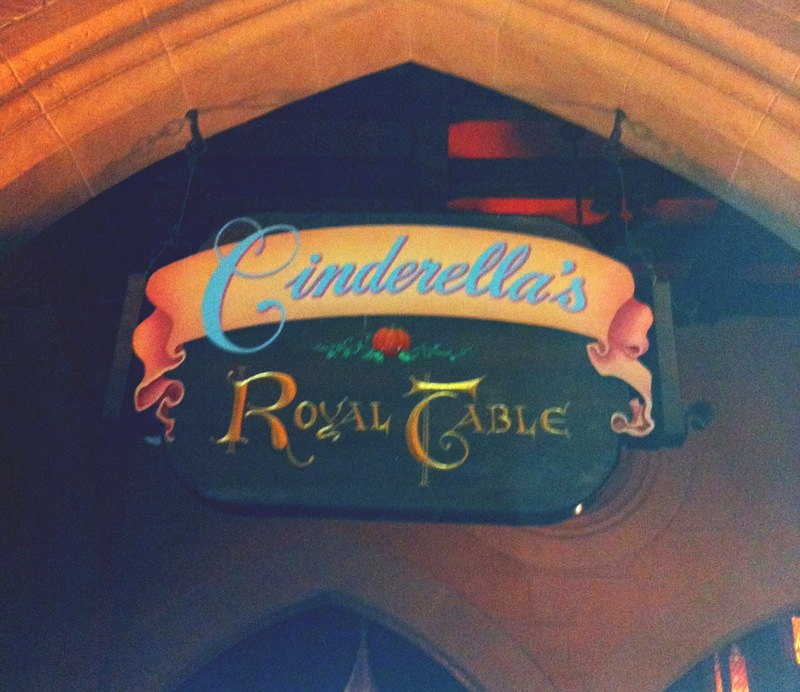 Cinderella's Royal Table is a must do for Disney fans of all ages. 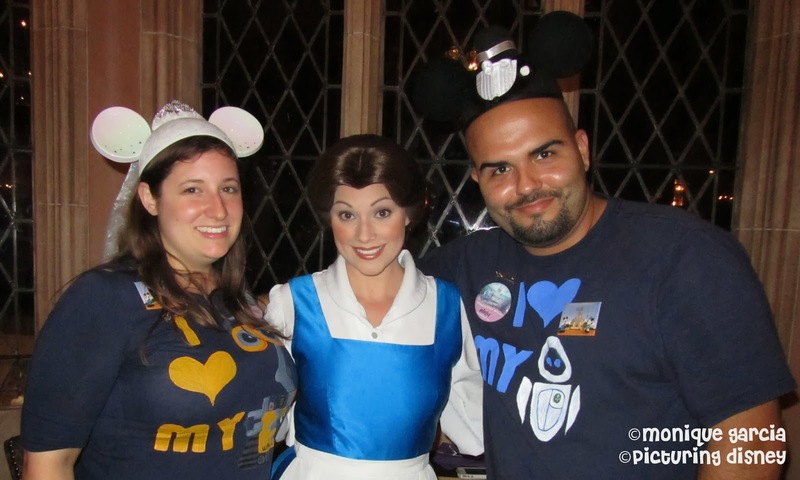 Check out some of the photos of some of the menu items as well as some of the famous hosts that you'll get to see at Cinderella's Royal table. 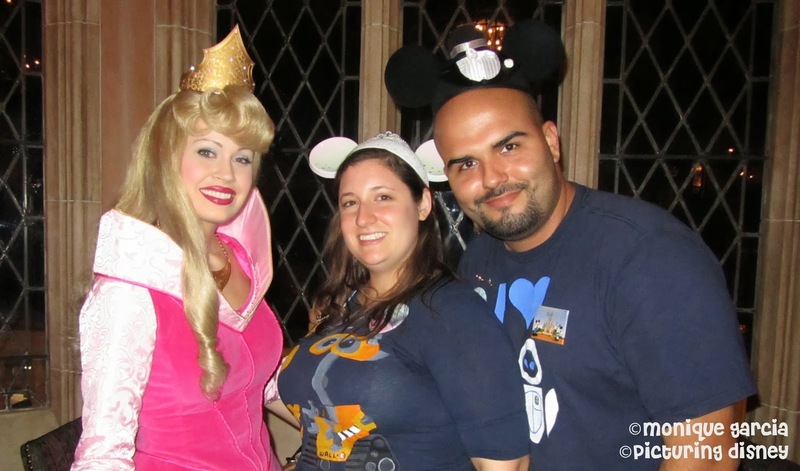 And remember, this is one of the most coveted reservations in all of the Walt Disney World Resort- if it is on your to do list you simply MUST call ahead (reservations can be made up to 6 months in advance and during busy times fill up this early)!